With Richard de Bordeaux and Richard Joffo, Italian-born Sylvano Santorio wrote the beat song ‘Hé, hé, m’sieurs, dames’. With this tune, vocal group Profil represented France in the 1980 Eurovision Song Contest. Santorio took care of the orchestration and conducted the orchestra in the international festival final in The Hague, Netherlands. This French entry finished eleventh. 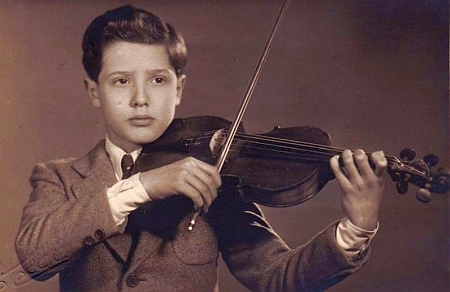 During his first year in Paris, Santorio – from now on allowing his given name spelled the French way, Sylvano instead of Silvano – mainly made his money by playing in a nightclub in the Rue Pierre-Charron, waiting for the opportunity to work in the record studios. In 1962, he made his French studio debut in the session of ‘J’entends siffler le train’ with arranger Christian Chevallier. This song, with a distinct guitar part, was interpreted by Richard Anthony and became one of this vocalist’s biggest-ever hit successes. From that moment onwards, Santorio quickly established himself as one of the most sought-after session guitarists in Paris. “I was one of the generation of musicians dubbed les requins, the sharks”, he comments. “We were given this epithet by the older generation, because we took away their jobs… most of them did not read music and were not able to keep up with the scores which became increasingly complicated – too complicated for them to play. They were replaced by guys like me and Yvon Rioland, musicians with a classical background.” From 1962 to the early 1990s, Santorio worked in the recording studios as a guitarist, electric guitarist, banjo and bass player with all major arrangers, most notably Jean-Claude Petit, Tony Rallo, and Jean-Claude Vannier, and recording stars; Hugues Aufray, Guy Béart, Patrick Abrial, and Marc Ogeret, to name just a few. 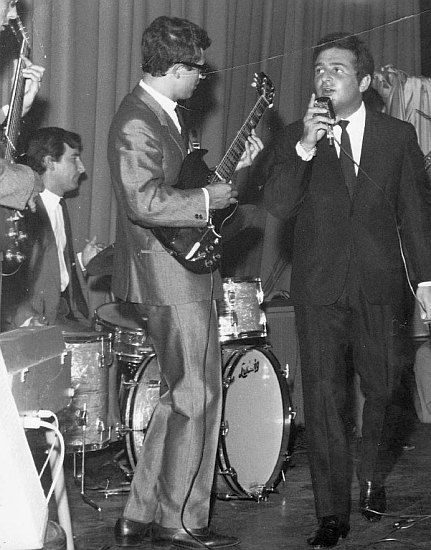 Following the huge success of ‘J’entends siffler le train’, singer Richard Anthony took Sylvano Santorio onto his live band. 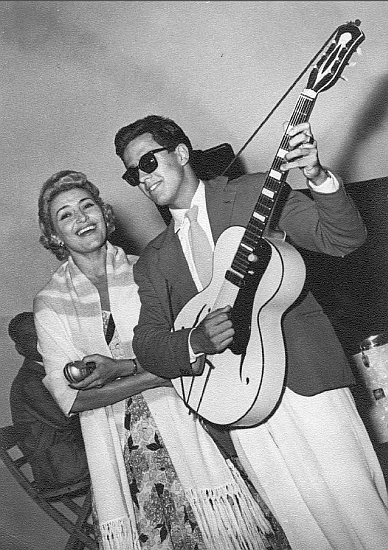 Santorio remained with Anthony throughout the 1960s, giving some two-hundred performances annually in the peak years. 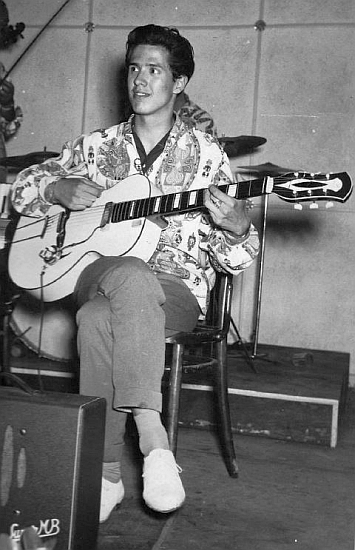 In those years, Santorio also accompanied young and coming female starlets Françoise Hardy and Sylvie Vartan on stage. Later onwards, in the 1970s and 1980s, he toured with the likes of Dalida, Claude François, Thierry Le Luron, and Sacha Distel. With Mireille Mathieu, he performed at concert venues in as far away as the Soviet Union and China. 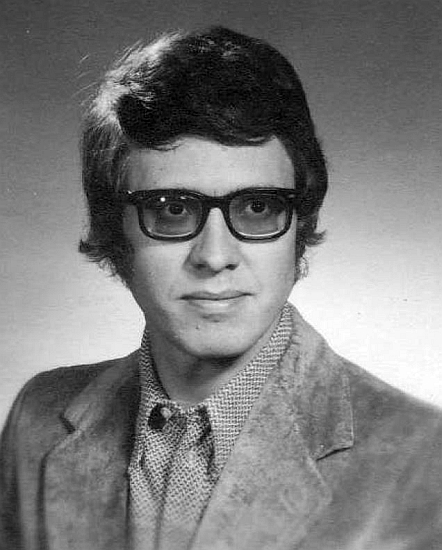 From the 80s onwards, Santorio has had a close working relationship with composer Jack Arel. “I owe much to Jack”, says Santorio. “He helped me by having a lot of arranging work coming my way, though I was not that experienced when he first approached me. Apparently, he had confidence in me. My first job for him was orchestrating his soundtrack to the film ‘La baraka’. After that, many other projects followed”. Indeed, apart from more arrangements to Arel’s film music, such as ‘Jean’s Tonic’ (1984), Arel called upon Sylvano Santorio to arrange the music to TV documentaries such as the hugely popular series ‘30 millions d’amis’ for TF1. 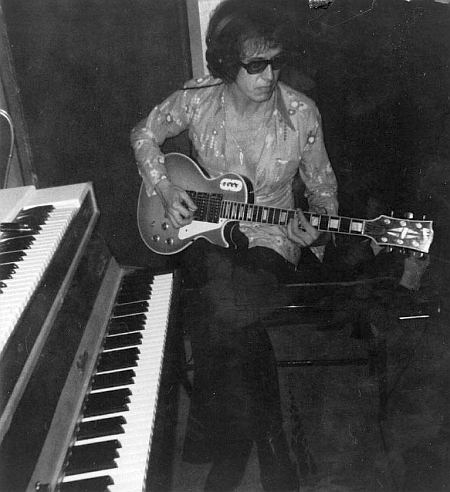 Moreover, Santorio played the guitar on Jack Arel’s solo big band album ‘Gravure universelle’ (1997), whilst providing arrangements for Arel’s theatre productions as well. For another long-time friend, Jean-Marie Hauser, Santorio penned the arrangements to his jazz album ‘Complicity’ (2009). From 1999 to 2001, Sylvano Santorio was under contract with private television channel Canal+, composing and arranging the music to several of their programmes, most notably the sketch show ‘Blague à part’. A couple of years later, in ’03, Santorio composed the soundtrack to TV film ‘Bonne nuit’. To the surprise of many, the French Eurovision pre-selection of 1980, in which vedettes such as Minouche Barelli and Frida Boccara participated, was won by the group Profil, consisting of two girls (Martine Bauer and Martine Havet) and three boys (Jean-Claude Corbel, Jean-Pierre Izbinski, and Francis Rignault) performing an up-beat dance tune, ‘Hé, hé, m’sieurs, dames’. The songwriting team consisted of Sylvano Santorio (composition, arrangement), Richard de Bordeaux, and Richard Joffo (lyrics). So far, it has not been possible to gather memories of other artists about Sylvano Santorio. 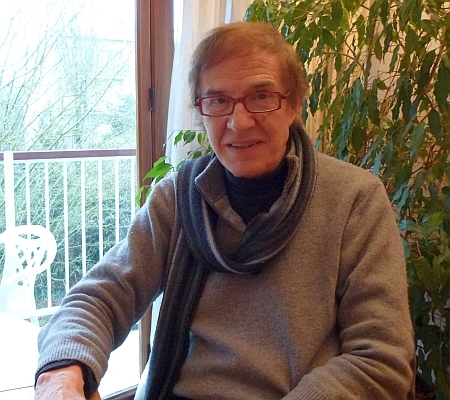 Bas Tukker interviewed Sylvano Santorio in Fontenay-sous-Bois (France), January 2013. Photos courtesy of Sylvano Santorio and the Netherlands' National Photo Archives.